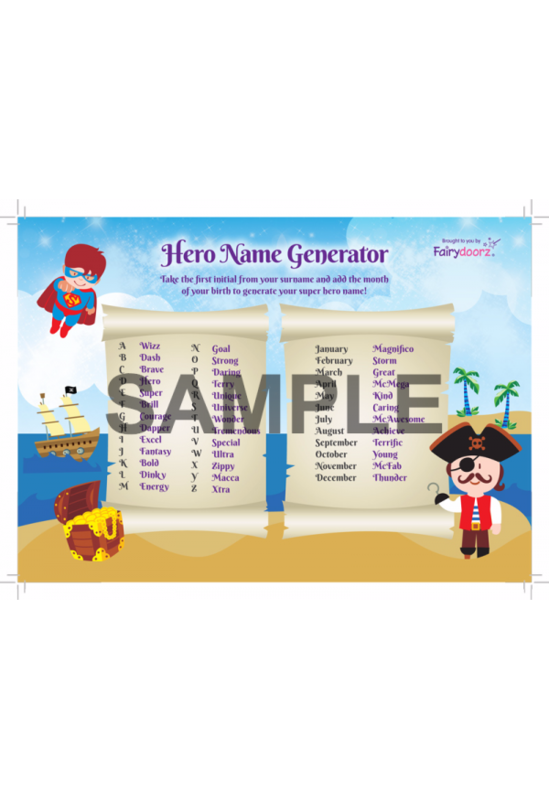 FREE downloadable and printable name generators! Finding it hard to choose your fairies name? 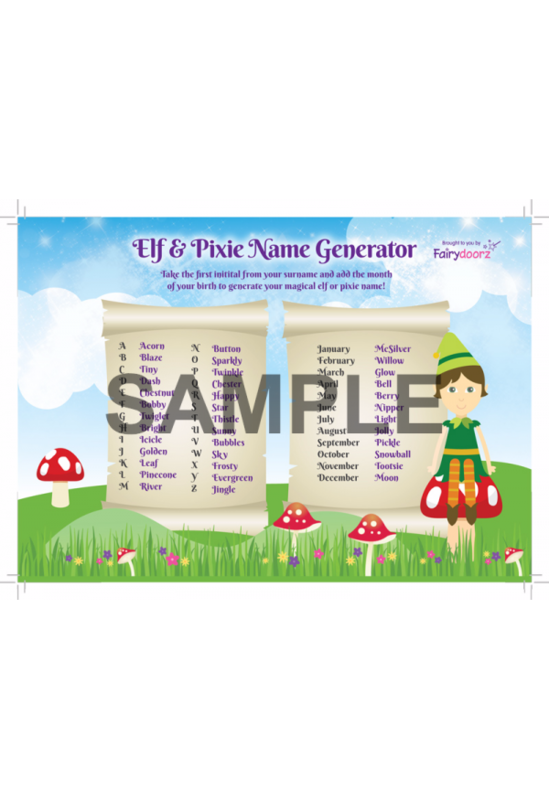 Why not use our very own fun Fairydoorz Fairy, Elf, Pixie, Hero & Santa's little helper fairy and Elf name generators! Register with us to receive this free service! 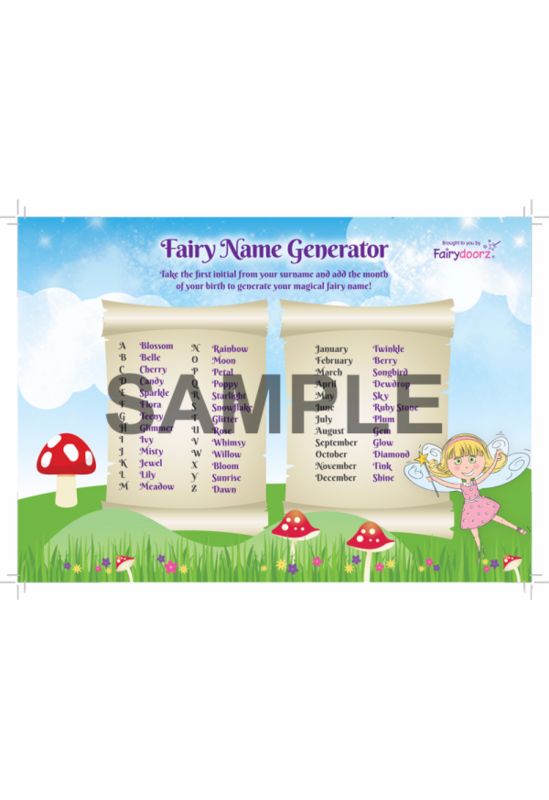 ALso check out our Naming Certificates - where you can print your very own certificate with your chosen fairies name and sign that you have received a fairy home and that this fairy or magical being belongs to you!